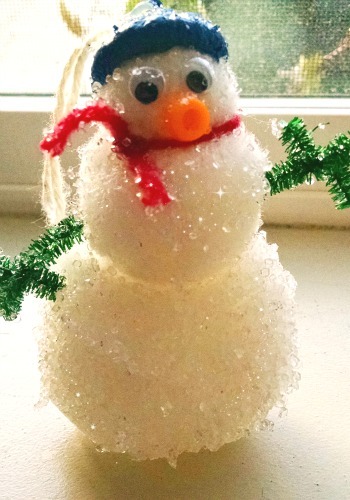 We made the most adorable sparkly borax crystal snowman this week. He would be perfect sitting on a mantel or as a table centerpiece. Not only is he cute, but he is educational as well! Watching crystals form is one of our favorite science activities to do. 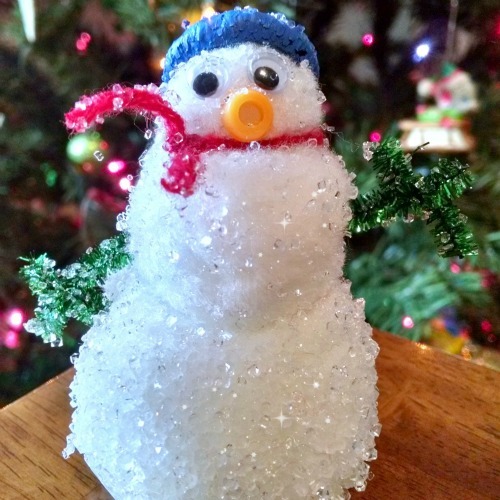 Our borax crystal snowman complements our shiny borax crystal ornaments perfectly. I am thrilled with how this project worked out. I’m not usually very crafty. In fact, I can count on one hand the number of times I have used a hot glue gun in my entire life. But one day I had a vision of this cute little snowman and how the crystals would give him a glittery snow-dusted look. It worked out even better than expected. Paint the acorn top with acrylic paint. When dry, seal with Mod Podge. Set aside and let dry. 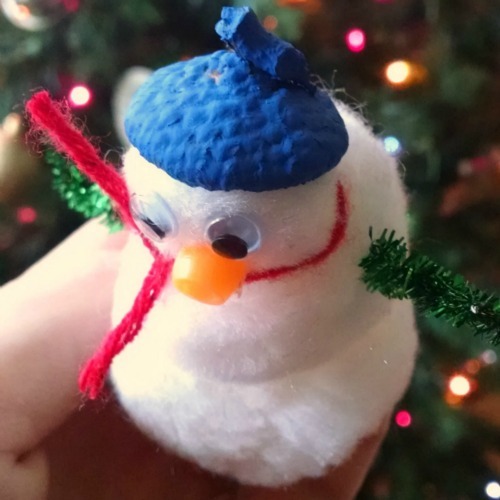 Use hot glue to assemble your snowman. Be creative! Stick the pom poms together first. Then glue on the eyes, nose, mouth, etc. I cut a pipe cleaner into smaller pieces and glued them to the sides for arms. Lastly, glue on the acorn hat. Be generous on the glue on this one. Tie a string to the top of the acorn top and hot glue it so it’s good and secure. Attach the string to a pencil, pen, spoon, or other long object. Fill your jar or vase with boiling water. Add 3 TBSP borax per cup of water and stir. It’s okay if some borax settles on the bottom of your container. 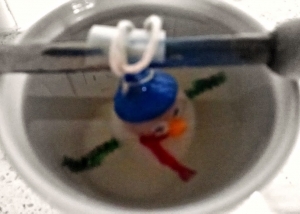 Lower your snowman into the hot water/borax mixture. Make sure it is not touching the sides or the bottom of your container, and that you can get it through the mouth of your container easily. Feel free to trim or bend your snowman accordingly. After a couple of hours you will start to see crystals growing! Leave your mixture overnight for best results, or remove your snowman after just a few hours if you just want a light dusting of crystals. Let your snowman dry on a paper towel for an hour or so. Then pick it up and admire it in the sunlight. Grab your magnifying glass to get a closer look at your crystals! 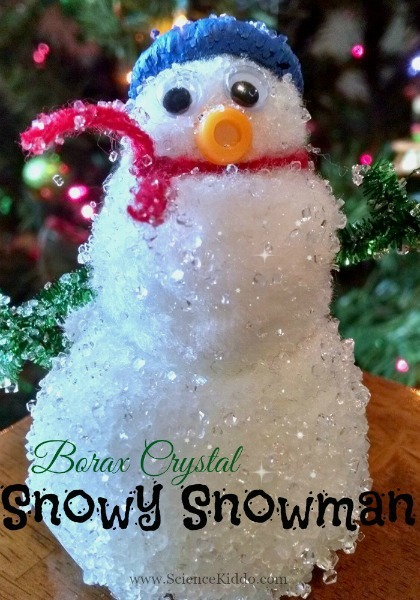 Name your borax crystal snowman. Display him proudly. 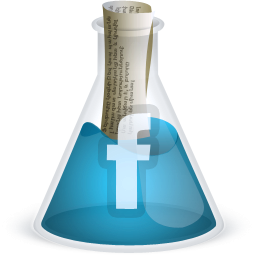 Take a picture and post it on the Science Kiddo Facebook page for us all to enjoy! The word crystal actually refers to any material that is arranged in an ordered form. Some crystals (like borax) are arranged into little cubes. Other crystals (like snowflakes) have six different arms. You can make crystals from many substances including salt, sugar, baking soda, borax, and epsom salt. 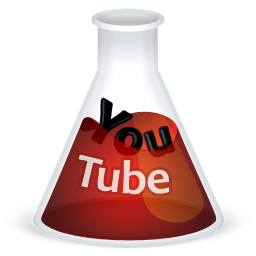 More borax dissolves in hot water than in cooler water, which creates a supersaturated solution. This is unstable. As the solution cools down the little borax particles come out of solution and crystallize easily onto any surface they stick to. So now you have a big box of borax. What else can you do with it? 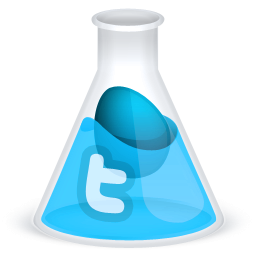 How about making some slime? Or crystallizing more stuff like I’ve been doing all week? Let me know what you are up to in the comments! Wicked! It looks so cool! Wow! What an awesome project! 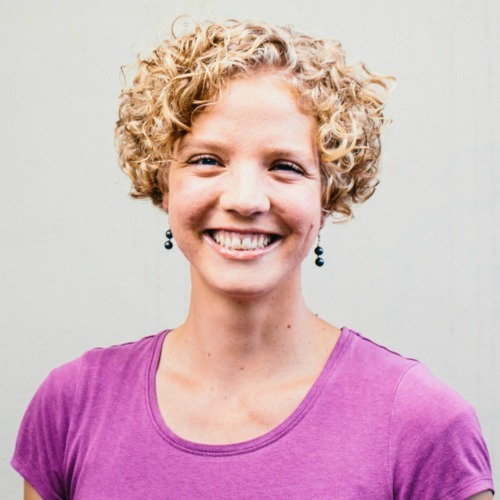 We’ve never done anything with crystallization – I think it’s time to start. 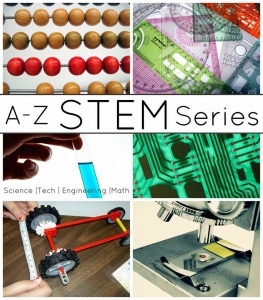 Thanks for sharing with the #made4kids linkup. Wow, what a great craft plus some science learning too! Love this! 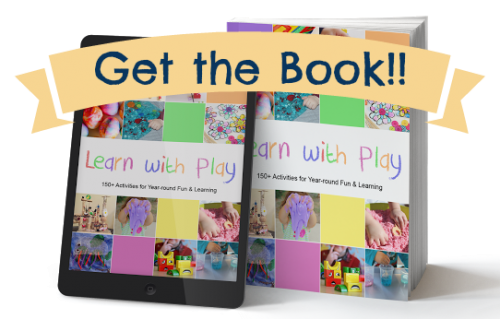 Thanks for sharing on Toddler Fun Friday. Adorable! We may have to try this tomorrow! 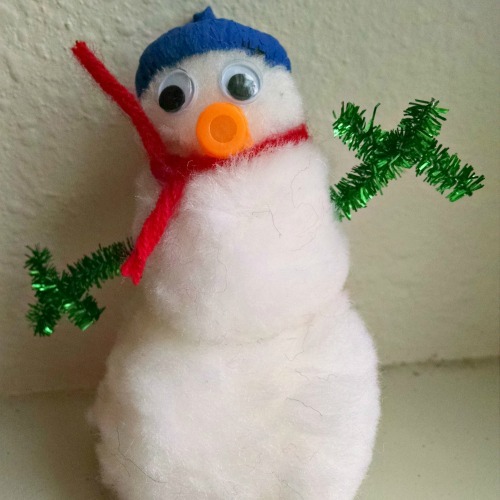 Your post, Borax Crystal Snowman, will be a featured favorite on the Hip Homeschool Hop this Tuesday, 12/8/15, on the Hip Homeschool Moms site. We’re so glad you linked up with us last week, and we hope you’ll continue to share your posts on our Hop! 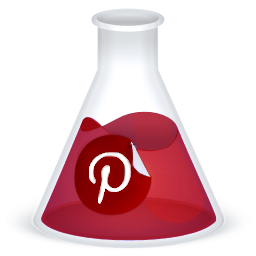 In case you’d like to share this week’s Hop post (with your article featured near the top) on social media or somewhere else, the shortlink to the post is http://wp.me/p1swZe-9Kz. The link will go live at 6:00 a.m. central time on Tuesday when the Hop post goes live. Thanks again for linking up with us! I hope you have a wonderful week! Thank you! I will definitely stop by to share.